Best Film Ever Made: This is the working title of Wes Wilgrubs' film. A Kickstarter campaign to raise funds to make the film was started on July 6 and will be open until August 5. 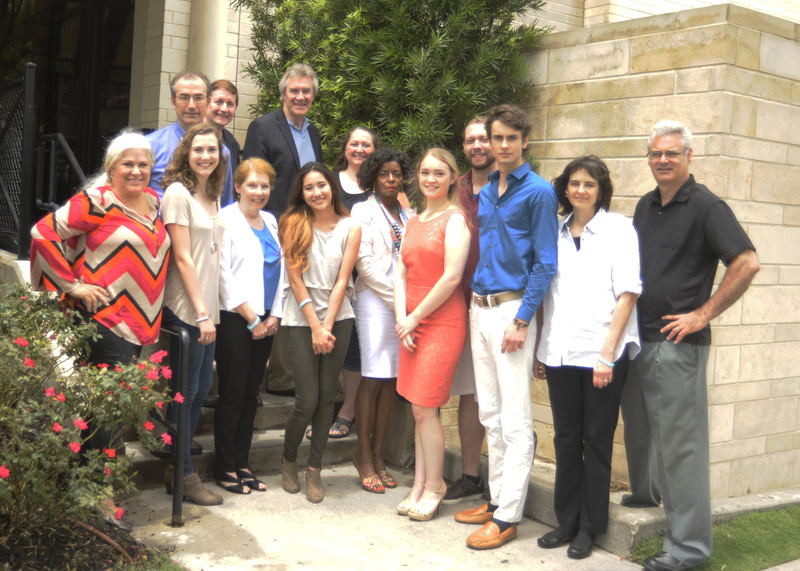 The scholarship winners were recognized at an awards luncheon on 24 Jun 2017 at Brio Tuscan Grill at Houston City Centre. From left, Maria Carillo, Bethany Vaughn, Don Bartusiak, Beverly Lalka, Hailey Lewis, and Jackson Burnham. Not pictured, Clinton Walker. 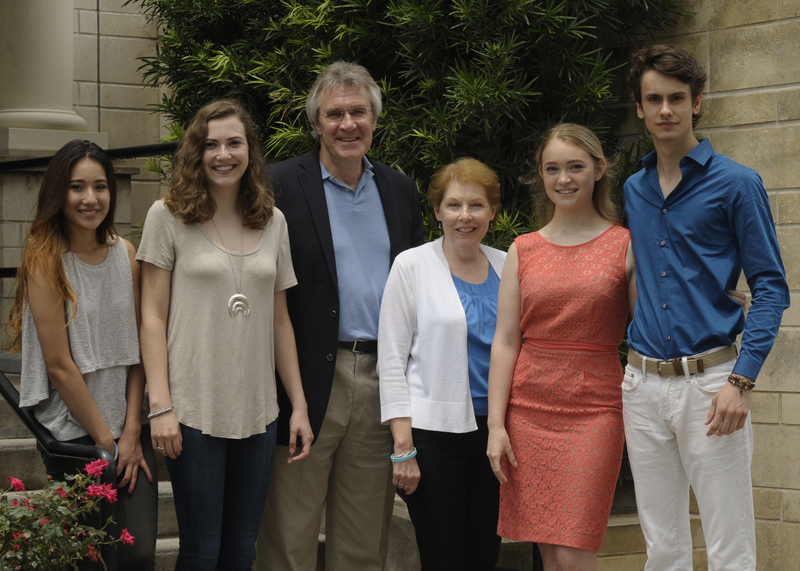 Foundation 2017 Scholars with their families; Board members and friends from left: Debbie Porter, Chris Lalka, Beverly Lalka, Don Bartusiak, Anna Fader, Steve Bartusiak. 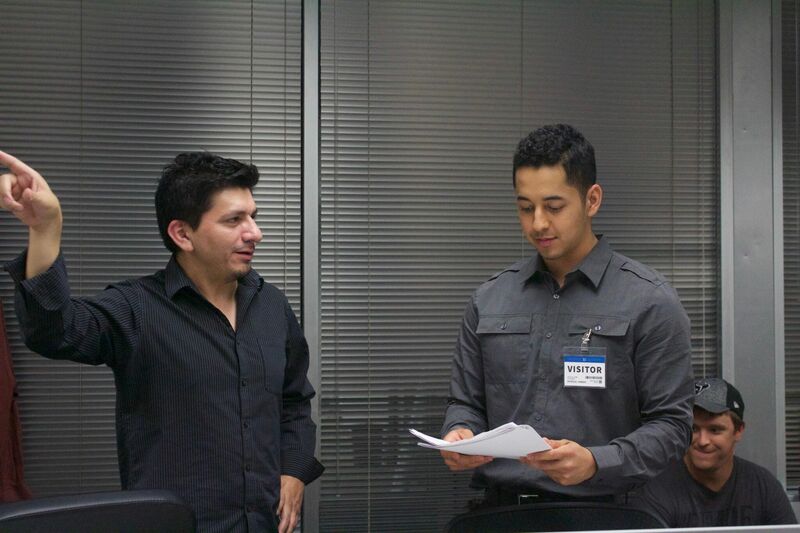 In October, the Foundation made an Executive Producer-level grant of $2500 to Tranquilo Way (Geraldo Olivo and Robert Cortez) to finance their short film, Visitors Only, that is being made in Houston this Fall. Visitors Only will be submitted to multiple film festivals in 2017. 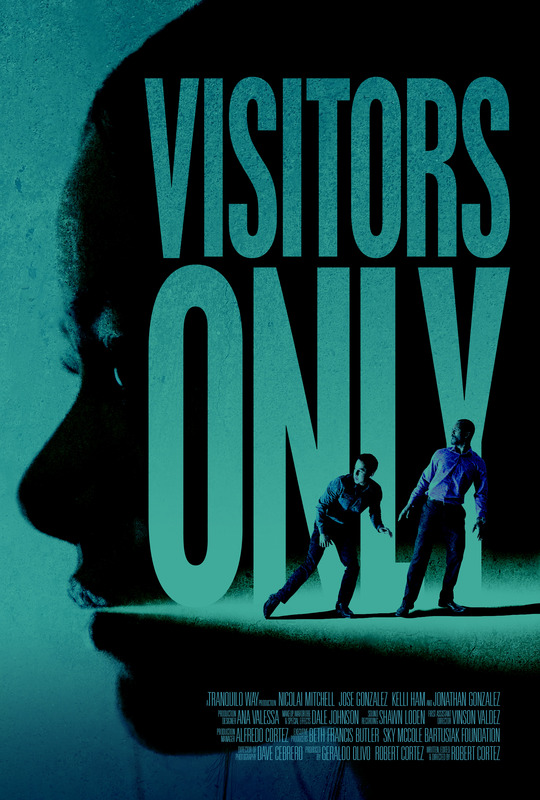 We were also pleased to arrange for two Houston area high school filmmakers, Wes Wilgrubs and Chase Juszczak, to be part of the Visitors Only crew. We discovered Wes and Chase after seeing their brilliant short film, Elephant Boy, in the 2016 Houston 48 Hour Film Project. Wes and Chase are planning to make a new short film in 2017 for entry in national film festivals. The Foundation is assisting Wes and Chase with developmental experiences for casting and marketing of their films and with financial support for their project. 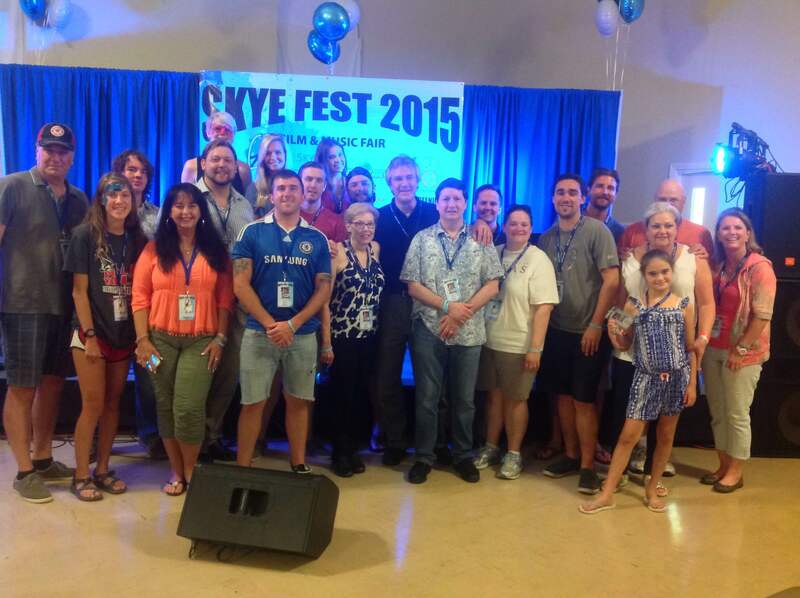 In August 2015, the Foundation started operations by awarding its first block of grants and producing its first fundraising benefit event, Skye Fest 2015, held in conjunction with the 2015 Houston 48 Hour Film Project (48HFP). 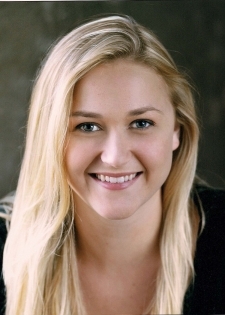 All grant recipient selections and distribution of funds were handled solely by the Skye McCole Bartusiak Foundation independently of and without input from the Houston 48 Hour Film Project or 48HFP, Inc. 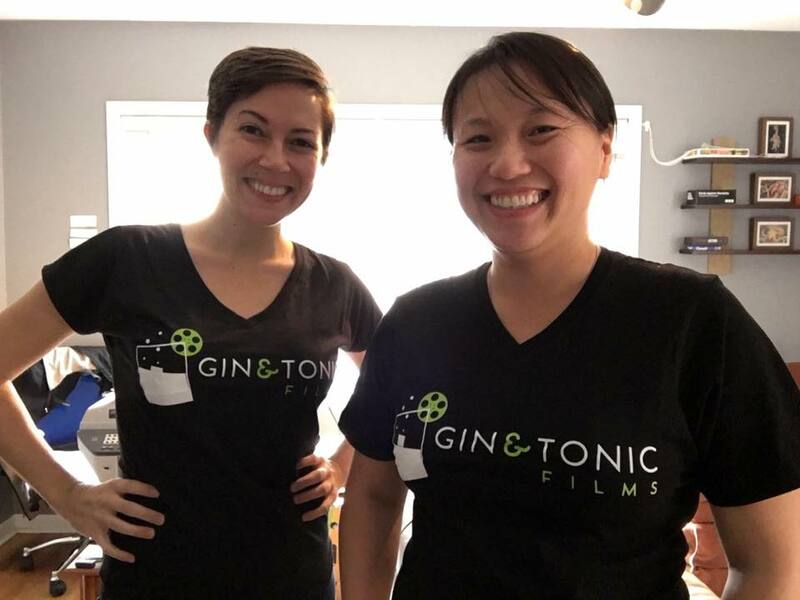 In November 2015, the Foundation issued its second grant block, awarding one $500 grant to More Than Four Productions (Daniel Kleinpeter) to support production costs for their entry in the Four Points Film Project. This grant recipient selection and distribution of funds were handled solely by the Skye McCole Bartusiak Foundation independently of and without input from 48HFP, Inc.